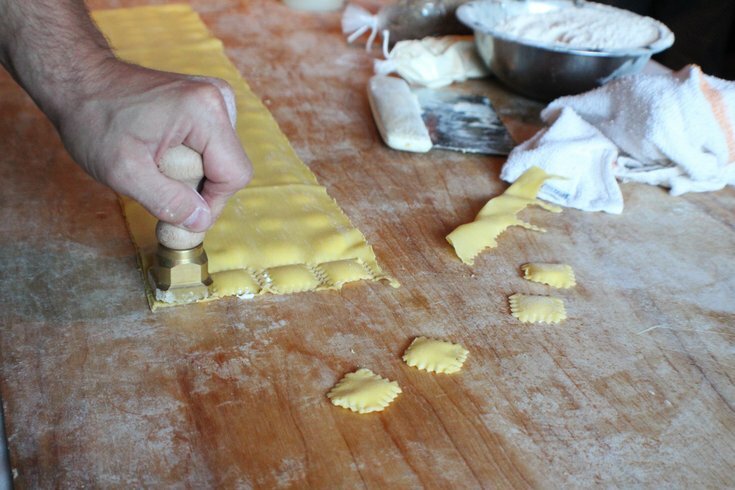 Take a pasta-making class at Osteria. Osteria's executive chef and James Beard winner Jeffrey Michaud will teach a pasta-making class at the restaurant on Tuesday, Oct. 10. He will share regional techniques for making gnocchi, the dough dumplings from Italy. Michaud spent three years in Italy, where he discovered his passion for Italian cuisine. The class will begin with eggs and grains, but by the end, there will be plates of homemade pasta ready to eat. Participants can sip on house wines as they watch, learn and create. Light hors d'oeuvres will also be served. Reservations are required for the gnocchi-making class, which will take place at 6:30 p.m. Call (215) 763-0920 to book seats. The class is $125 per person.